The inquiry into the Manchester arena bombing is a whitewash that is being used to cover the authorities collusion in the attack. It papers over the security service’s complicity with bland statements that skirt around what really happened. Like the atrocity: “might have been averted had the cards fallen differently”. Who knows indeed? MI5 for instance may know far more than they are letting on but the inquiry doesn’t probe too deeply in that direction. To do so might reveal a tangled web of collusion between MI5 and the terror groups it is supposedly fighting. Instead we get an inquiry that pointedly makes little reference to what MI5 really knew about Salman Abedi. Such as the fact that his father, a former Libyan intelligence officer living in England, was a known al-Qaeda supporter. 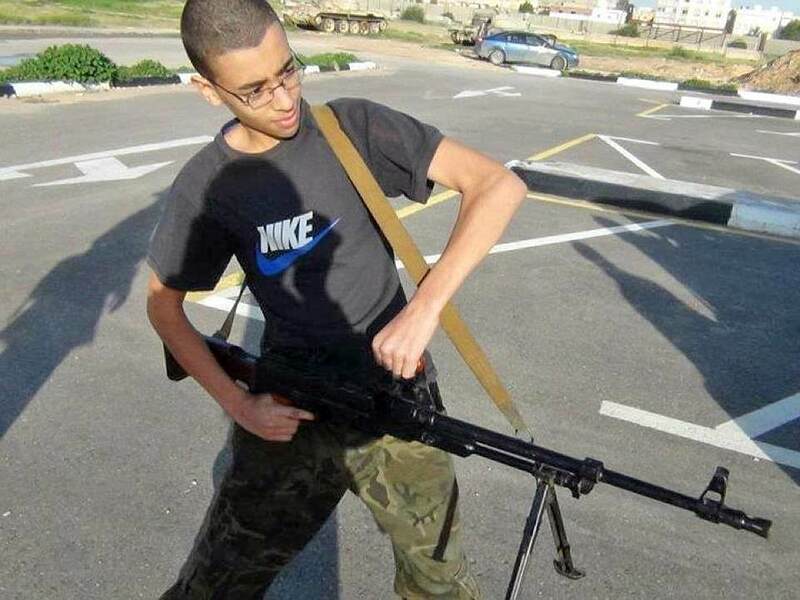 Or that Salman Abedi and his father were members of the Libyan Fighting Group, which was opposed to Gadaffi and covertly backed by the British government, which is probably why he was allowed to return to Britain from a terror hotspot with little scrutiny. 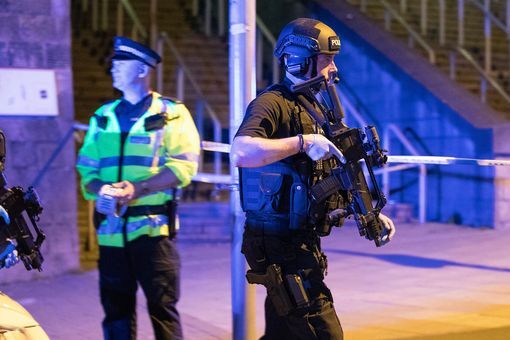 Security services may have been able to stop the deadly Manchester attack if they had not missed opportunities to investigate the terrorist behind the Isis-linked atrocity, a major Government report has found. David Anderson QC, the former Independent Reviewer of Terrorism Legislation, said he could not prove the atrocity would be been stopped but that it “might have been averted had the cards fallen differently”. 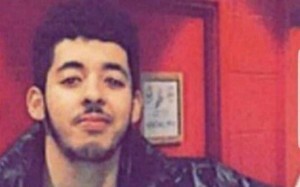 MI5 received two key pieces of intelligence in the run-up to Salman Abedi‘s bombing at Manchester Arena that was assessed not to be linked to terrorism, when in fact they were “highly relevant” to the planned attack. “With the benefit of hindsight, the wrong conclusions were drawn,” Mr Anderson told reporters at a briefing in London. MI5’s internal assessment claimed that a new investigation would not have prevented the attack, but Mr Anderson said it would have “plainly been preferable” to open a new probe into Abedi. Abedi had already been put under active investigation twice – once over his contact with another subject of interest in 2014, when he was considered a “low residual risk”, and again in October 2015 because of indirect contact with an Isis figure in Libya. MI5 also missed the opportunity to put a notice in Abedi that would have triggered an alert when he tried to re-enter the UK from Libya four days before the bombing and allowed him to be searched and questioned at the airport. What the inquiry and the above report on it fail to mention is that Salman Abedi was all but ushered through airport security when he returned from Libya. Former fighters including Libyan exiles and British-Libyan residents have described how MI5 ‘sorted’ their travel to and from Libya. In effect the UK authorities had an ‘open door policy’ in place, allowing exiles to shuttle to and from the North African terror hotspot with little or no scrutiny. “In early 2017 the FBI told MI5 that Abedi belonged to a North African terror gang based in Manchester, which was looking for a political target in this country,” a security source told The Mail on Sunday. This was a matter of months before Abedi’s final return from Libya and yet he was allowed back into Britain despite the warning. Four days after Abedi returned the Manchester Arena terror attack took place. A real inquiry into the attack would have looked in detail at the known links between Salman Abedi, Libyan militants, al Qaeda and British intelligence. This inquiry does nothing of the sort. In effect it’s a whitewash and the media is playing along by not asking serious questions and ignoring the obvious links between British intelligence and terror groups. Ed.